Includes the latest question pool with answer key, for use July 1, 2018 to June 30, 2022. Spiral Bound Edition (sold separately). 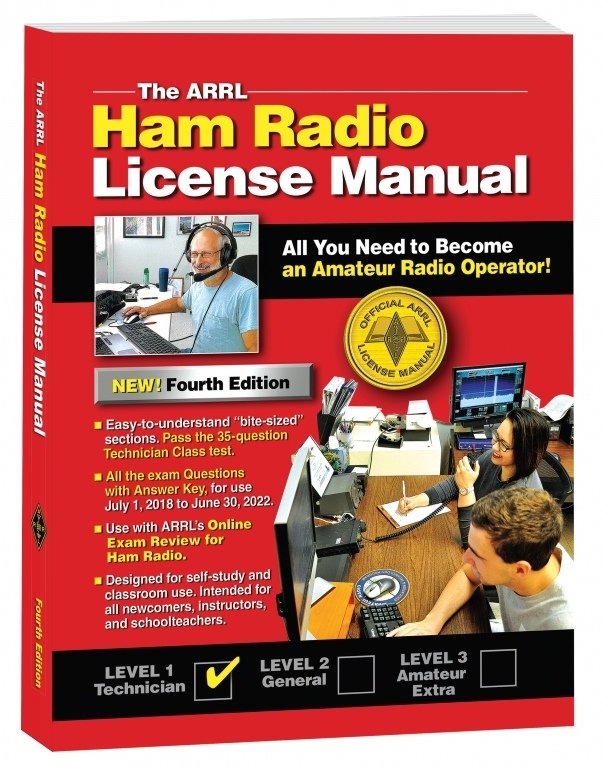 Use this book with ARRL’s Online Exam Review for Ham Radio to review the study material chapter by chapter. Take randomly generated practice exams using questions from the actual examination pool. You won’t have any surprises on exam day! 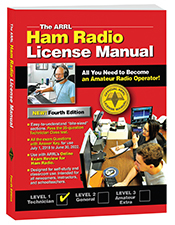 The ARRL Ham Radio License Manual. Kindle Edition. ARRL's Tech Q&A. Includes the entire question pool with brief explanations.